Your garage door is a vital piece to your home’s curb appeal and efficiency. 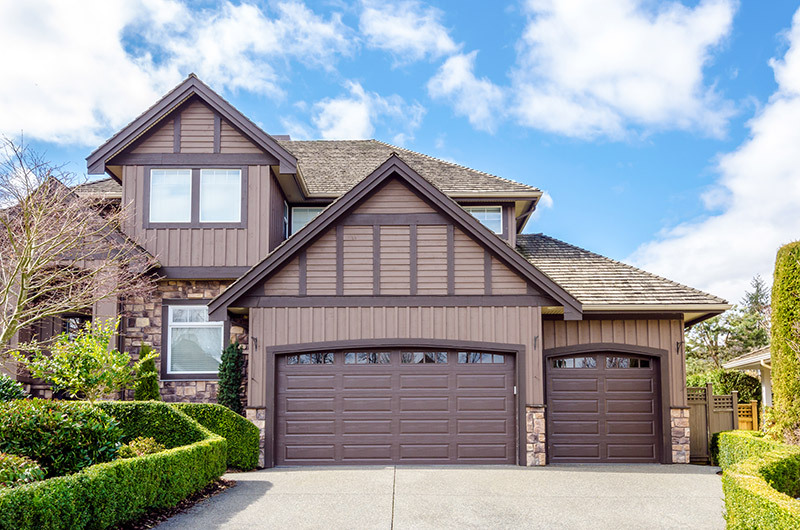 Whether you use your garage for your vehicles, as an extra living space, a workstation, or simply for storage, there’s important information to know about garage door installation. 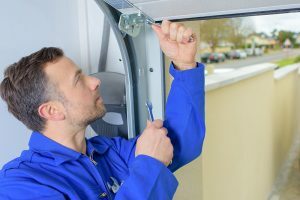 Before you can even think about garage door installation, you have to figure out what kind of door to get and what will work best for your home. If you’re just using your garage as a means of storage for vehicles or other household items, a standard garage door will work just fine. On the other hand, if you’re using your garage as another living area or somewhere were you’ll frequently be in, then adding windows to your door will be a wise decision. The added sunlight will help exponentially. The answer is pretty obvious. If you’re garage door is warped, dented, rotted, or just out of style, then it’s time to replace it. Also, when you start to feel drafts coming in and can easily hear outside noises you should replace your garage door. A new replacement garage door will not only fix those problems, but it’ll improve your home’s value and your family’s safety. Old, ratty garage doors are ticking time bombs, waiting to fall off the hinges. This is a liability not worth risking. When you’ve figured out what you use your garage for the most, and why you need a garage door, the next step is actually choosing the door. Make sure you get the correct dimensions for your new garage door. Then, decide if you want a standard or carriage style garage door. Once you’ve figured out the basics, you can think about customizing your replacement garage door. Steel garage doors are by far the most popular option. They are ultra-durable and provide a modern look to your home, while requiring virtually no maintenance. You can also change up the panel pattern on your new garage door to make it stand out and really give your home an upgraded curb appeal. Customizing the color of your new door can add a nice touch as well. Now that you’ve decided everything to know about your new door, the only process left is garage door installation. You’ve figured out why you need a replacement garage door and the design of it. Now you might be thinking that you can install your garage door on your own, too. Not so fast. Installing a garage door is a tricky process that needs to be done correctly the first time around. There are a lot of working parts to garage door installation, and things can get broken or lost fairly easily. Your old garage door was at risk of falling down, and your new one can be too if not properly installed. Even the slightest damage to any parts can put stress on your garage door, hindering its ability to operate efficiently. You want your new garage door to provide you with the benefits it has to offer, such as energy efficiency, protection, or curb appeal. 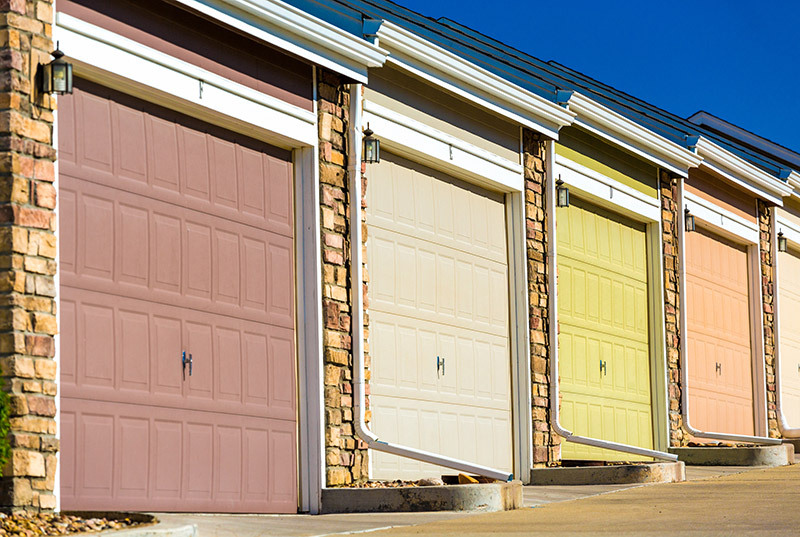 A poorly hung garage door will not be able to give you those benefits. The smartest, safest, and most logical option for garage door installation is to hire a professional to take care of it for you. This way, you don’t have to worry about any mistakes being made that can damage your garage door or potentially harm your family or whatever may be in the garage. The best garage door for your Milwaukee home starts with Feldco. Feldco will guide you through the entire process of buying a replacement garage door all they way through installation. Every single Feldco garage door is professionally installed by professionals who have many years of experience in the industry. Your journey to the best garage door installation in Milwaukee begins right here with a free quote!